Condition/Comments: Both display faces present well. Non-IRTP version. 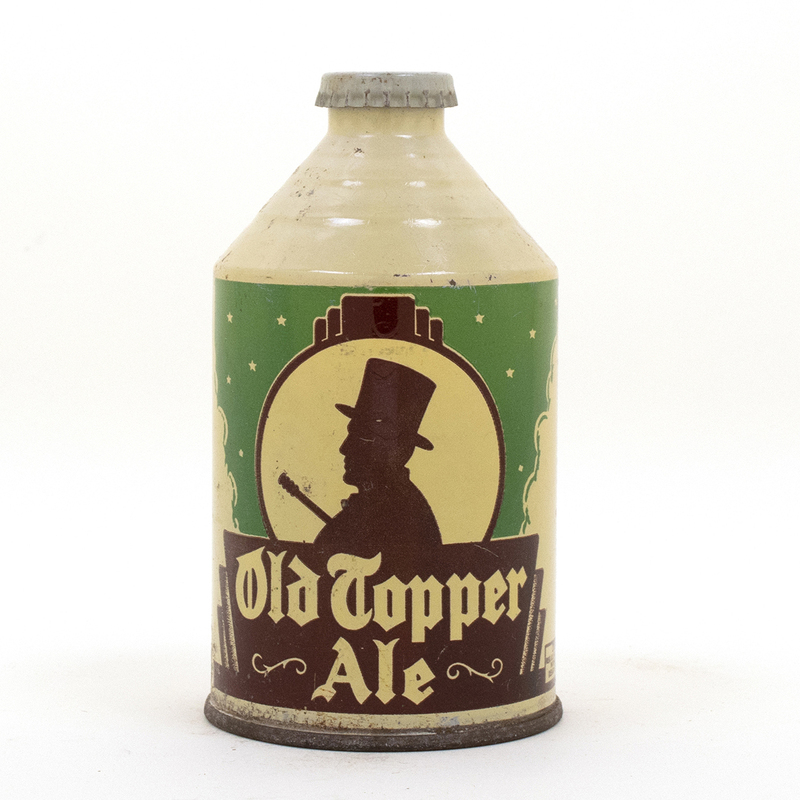 Non-matching Old Topper Ale crown.